We all know that Gotham is an origin story to bring about the coming of the Batman. However, Burn the Witch gives us a little less motivation for Bruce going down the path to the Dark Knight. The title is Gotham and not Batman so despite the appearance of the Court of Owls, it is Gotham’s back story and removing Bruce from that equation makes it better we feel for the long run. 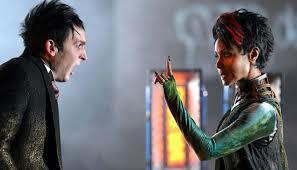 They can’t seem to decide what to do with Fish Mooney. Her motivations are simply healing herself and returning to power. I just can’t see them using Fish as the big bad for this season. 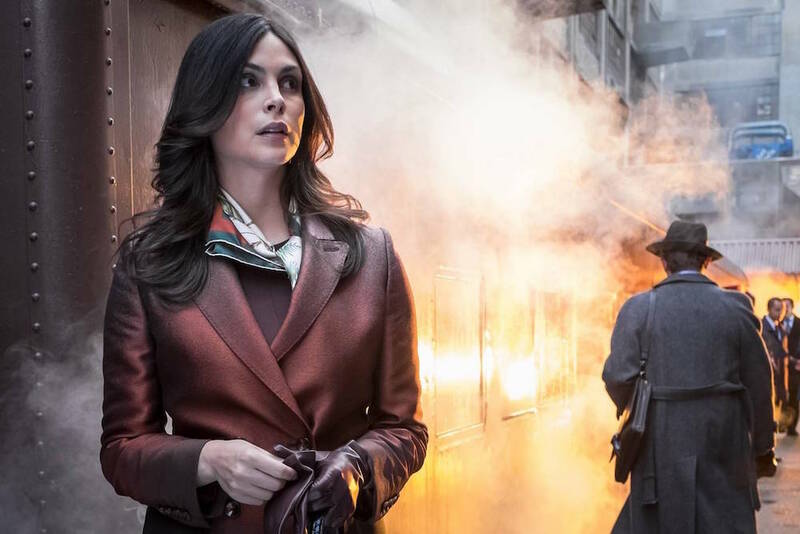 Everybody wants her: Gordon is hunting her for money, Penguin wants revenge and answers, Gotham citizens want her off the streets, and Valeria Vale wants a good story with her noble intentions. So does Fish get caught in the end? 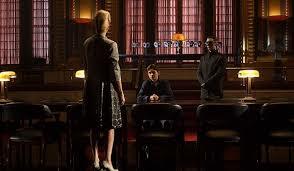 We won’t spoil anything, but the breaking point is interesting and helps Oswald develop further. It gives the Penguin more stature in Gotham, almost like the way they used him in Batman Returns. One fun fact, did you know that falling into Gotham’s drainage would alter your appearance? We know we can’t write off any of Gotham’s villains that will eventually turn up to burden the Bat. Ivy returns after that last episode with some interesting changes, both physical and mental. Her comic origin can be somewhat confusing and the shows current route is actually even more confusing. Her actions show she will be more psychotic than anything else. The show is still really good and taking risky turns you couldn’t get away with anywhere else. I do continue to hope Gordon returns to the GCPD. It is his true calling. Gordon and Vale also strengthen their relationship or “embrace the sexual tension” at least. Another surprise plot line at the end should help build the drama. Based on the blurbs for next week, the rogues gallery should continue to build which is always entertaining.